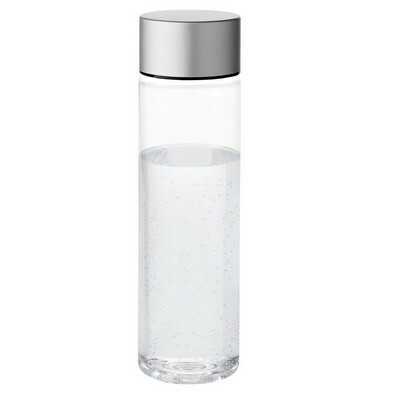 Description: Modern design bottle with twist-on spill resistant lid. Shatter, stain and odour resistant. Wide mouth opening for easy cleaning and filling. 900ml capacity. Available in 2 colours. Features: Made from BPA free tritan and aluminium. PVC free. Packaging: Polybag. Colour: Clear Material: BPA free tritan and aluminium Product Size: 270mm(h) x 75mm(diam). Freight details: 36 per carton, 7.5kgs, 52 x 52 x 30cms; Decoration Type(s): Colour Print / Full Colour Print / Laser Engrave . Decoration Area: Pad: 45mm(h) x 45mm(w). See drop down menu for decoration options.